Netbook Deals: Still Viable in 2011-2012? Technology media is a fickle mistress. One second, you're the new guy on the block, all slim and handsome and cool. The next thing you know, you've been forgotten entirely. Those who said you'd change the world now seem to have difficulty remembering that you exist. Such is the case with netbooks. In 2008-2009 they seemed to be the next big thing, but then tablets started to gain popularity. The release of Apple's iPad sealed the netbook's fate – at least in popular culture. It was no longer the Next Big Thing. But this doesn't mean that they're no longer a product you should consider. In fact, as they've evolved, they've become small but competent PCs. Does that mean you should buy one? Let's find out. One of the problems with netbooks has always been computing power. Despite claims to the contrary, your average netbook always had troubles running Windows well, particularly when multi-tasking was required. Slow load times of more complex software, and an inability to handle Flash video and 3D gaming well, were additional downsides. Today, the multi-tasking issue has been mostly resolved, if you're willing to pay for the solution. Both Intel and AMD offer dual-core netbook processors that are able to handle a number of programs at once (although they will still feel slow next to a Core i3). You do have to pay for the upgrade, but the price isn't hard to swallow. Netbooks with Intel Atom dual-core processors, for example, start at around $350. Often, these netbooks also throw in 2GB of RAM as well. Issues with Flash Video and 3D gaming, on the other hand, persist. Intel still has not updated the IGP used with Atom, which means unless your netbook comes with discrete graphics like Nvidia ION, you'll have trouble playing HD Flash video and 3D gaming will be hopeless. AMD's Fusion processors, with their integrated Radeon graphics, are better – but you'll still have trouble playing most 3D games on anything above low settings, and even then some modern games won't be enjoyable. Of course, the reason why netbooks became so popular in the first place was their portability. They were small, and inexpensive, which meant they were a great alternative to expensive ultraportables for people on a budget. Today, this is still true. Netbooks remain the battery life kings, particularly when equipped with Atom processors and six-cell batteries. In these scenarios, eight hours of life in normal use isn't uncommon. In addition, the small size of netbooks usually keeps their weight around three pounds, so they are not difficult to carry around all day. There are, however, trade-offs to be made. The best battery life comes from single-core Atom processors, which in some cases can top 10 hours of endurance. However, the lack of that extra core puts a big dent in performance. AMD's Fusion E-Series APUs are the best overall performers of them all, matching Atom dual-cores in processor performance and destroying the Intel IGP in 3D graphics performance. However, such systems usually offer five or six hours of battery life – about the same as your typical ultraportable. So, Should You Buy a Netbook? I don't recommend netbooks as a primary system unless you're a very light user – perhaps someone who checks email once or twice a day, surfs the web a bit, and then plays a half-hour of BeJeweled. However, if this is how you use the netbook, you may be better off skipping a PC entirely and going for a tablet. Everyone else should consider the netbook a second PC. It's not fast, but it's inexpensive and extremely portable. For some users, it could serve as a second PC even if your primary is a 15.6" laptop. Carrying around the netbook for note-taking, web surfing, or whatever you'd like will be worth the $250 to $400 you'll pay. Make no mistake – a netbook is a niche product. It always was, from the day it arrived on the market. It's for people who don't need performance, but do need portability, and at a low price. If that sounds like you, consider the options below. 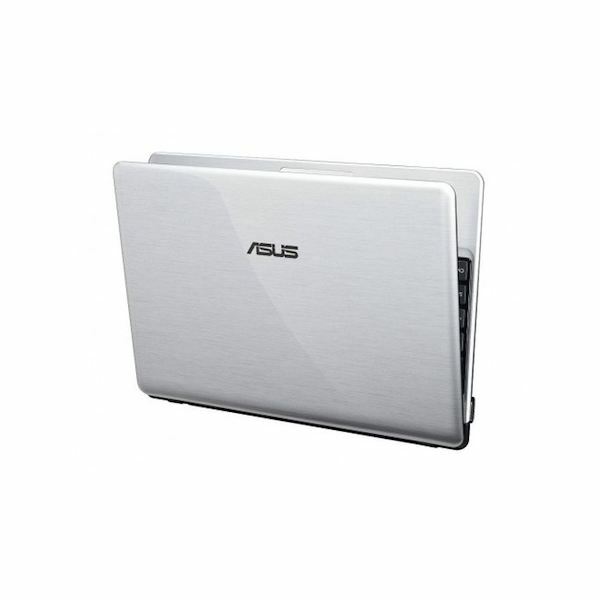 Atom-powered mid-range netbooks from ASUS have always been a good bet, and the Eee PC 1018PB is no exception. Featuring a brushed-metal design that's rare for a netbook, and an awesome touchpad, it's a good bet for people who need a netbook for general use. 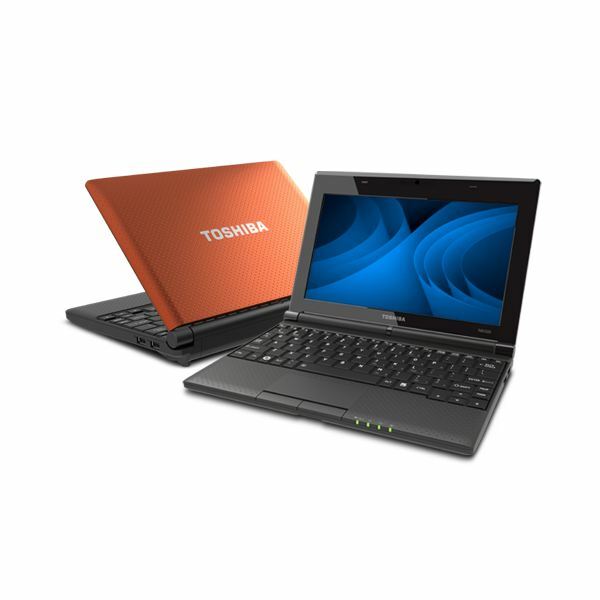 The design ot Toshiba's netbooks hasn't changed that much over the years, but that's because there's been no reason to alter it. With a large keyboard and touchpad and interesting exterior look, the N505 is sure to be a winner with students and mobile professionals. Equipped with AMD's C-Series Fusion processor, the AO772 trades some processor performance in for better graphics. It's a good system for someone who wants to play older games or watch 720p video, but also has a tight budget. This 12.1" netbook is priced outside of the typical range because it's not a typical netbook. It has a dual-core Atom processor from the desktop line and Nvidia ION graphics. Though this reduces battery life to about 6 hours, it provides respectable performance. Unlike most netbooks, this one could serve as a person's main PC. If you want a stylish but inexpensive laptop, the HP Mini 210 is a good option. It's well built, with a stylish and smooth exterior that can be had in five different colors. There's also a lot of room for customization on HP's site, so you can either have a single-core or dual-core processor, 1GB or 2GB of RAM, and a number of hard drives.